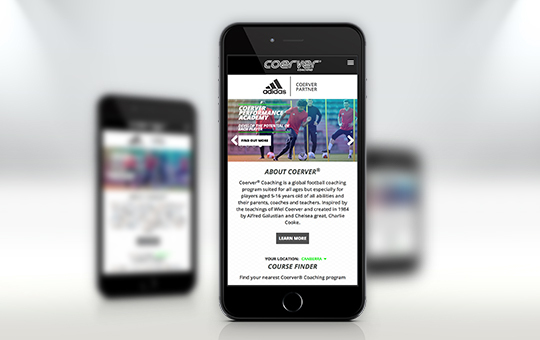 TMA worked with Coerver Coaching to help the global brand understand how an effective digital strategy could transform their business. 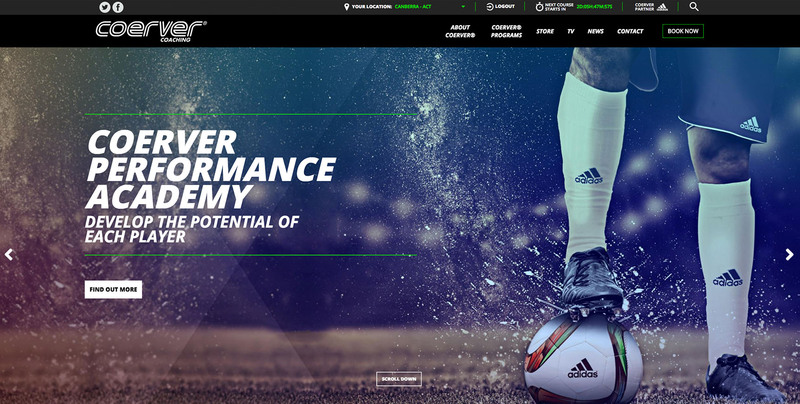 We implemented a state of the art E-Commerce platform to facilitate bookings for their multiple franchises, as well as the ‘Champions Start Here’ video campaign. 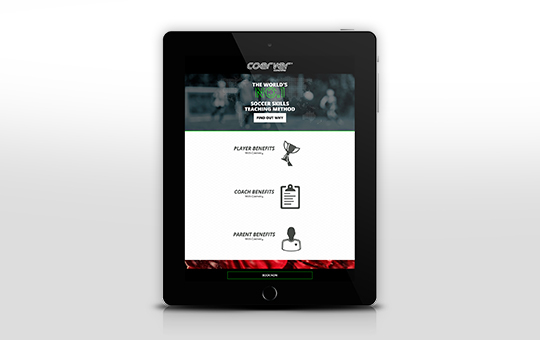 The success with Coerver Coaching in Australia & NZ has led to work with the Singapore & Lebanon arms of the business.